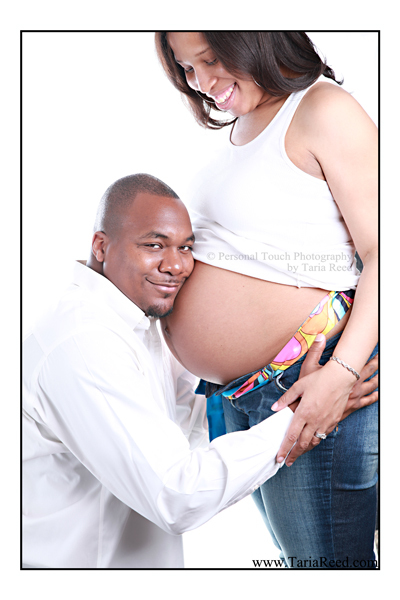 Taria Reed Photography: It's A Boy!! I was lucky enough to meet Lisa and Kenny through one of my past clients. They were so much fun to hang around and had such an aura of joy and happiness. They will be welcoming their first child Jaxon in only a few weeks, and I can't wait to meet him! !